Hey Dentist, Which Toothpaste Is Best for Me? 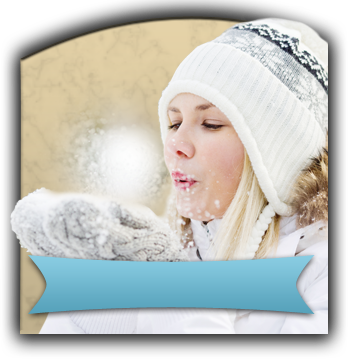 Artistry Smile Center, Angela Courtney, DDS. 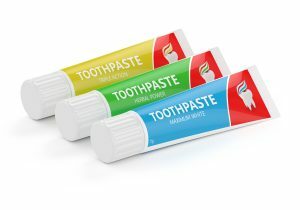 When you start to run low on toothpaste at home, do you head to the grocery store and pick up the least expensive paste on the shelf? Or do you have a favorite brand that you gravitate toward? Or maybe you just pick a random toothpaste because you don’t really know which product is best for your teeth. It can be a tad confusing to sort through all the propaganda about toothpaste and settle on one that is the best for your oral health. Fortunately, your dentist in Upper Arlington is eager to help you find the paste that is perfect for your pearly whites. Any toothpaste worth its salt will contain fluoride, a substance that helps to fortify tooth enamel. In fact, fluoride even contributes to remineralization, which means that it can replace little microscopic pieces of your teeth that get worn away throughout the day. It is one of your best friends when it comes to fighting cavities. Therefore, your number one rule when you’re choosing toothpaste should be to use one that contains this awesome mineral. Many toothpastes are a bit on the abrasive side, but don’t let the word “abrasive” scare you — they’re not like the irritating neighbor who always seems to rub you the wrong way. Toothpaste’s slightly rough texture helps to take away food particles and plaque that are clinging to your pearly whites. It can also remove surface stains. Always look for the American Dental Association seal of approval — that means that a toothpaste is safe to use and is good for your teeth. If you have veneers, try to avoid abrasive toothpastes; the rough texture might scratch the porcelain. People who use tobacco products may need a toothpaste with extra abrasiveness to fight stains. Do you struggle with cavities? A toothpaste with a bit of extra fluoride in it might be right for you. You can also find pastes that are designed to prevent plaque from hardening into tartar, which is a precursor for tooth decay. If you have sensitive teeth, choose a toothpaste with potassium nitrate or another ingredient that will relieve your pain. Potassium nitrate works by blocking the signals that your tooth nerves send to your brain. If you have a unique oral health condition, be sure to listen to your dentist’s recommendations about which products you should use to keep your mouth clean. Choosing the right toothpaste isn’t always a straightforward process, but with the above tips, we hope you’ll be able to find the ideal product to care for your smile. Dr. Angela Courtney and the rest of the team at Artistry Smile Center love to provide top-notch dental care to all their patients. 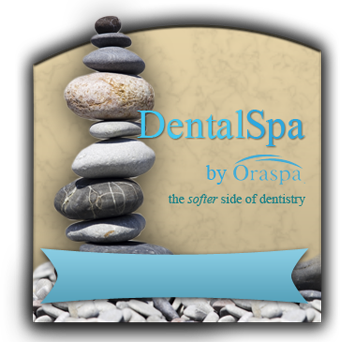 If you have any questions about how to keep your teeth and gums in great shape, please reach out to us. You can contact us at 614-451-7393. Comments Off on Hey Dentist, Which Toothpaste Is Best for Me?